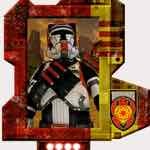 Rebel Legion :: View topic - Getting a Havoc Trooper Armor in Portugal!! 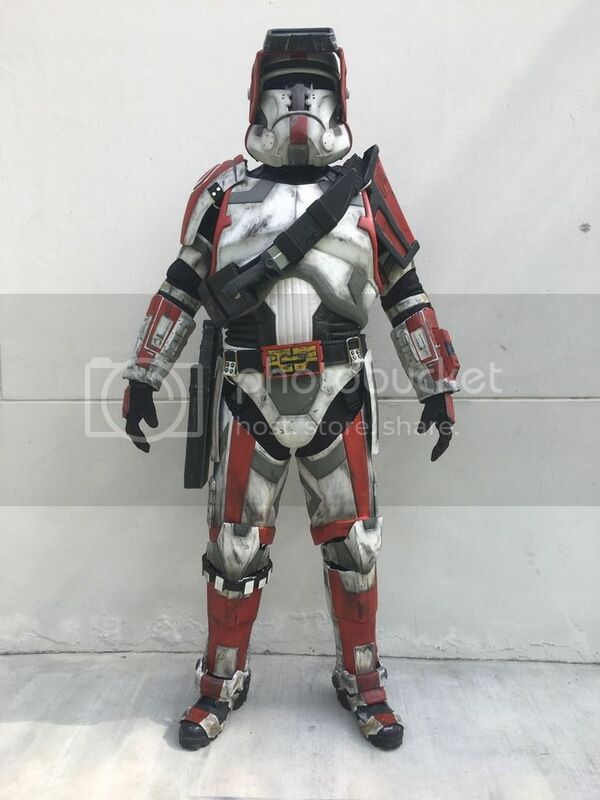 Posted: Wed Jan 24, 2018 3:18 pm Post subject: Getting a Havoc Trooper Armor in Portugal!! Hi there i am getting a Havoc trooper armor to make my entrance in the Rebel Legion. I bought an almost complete armor from the states, should be getting it here in Portugal in next few Weeks. I shall post pictures when i receive the package. Can anyone help me in pointing me to the right direction, i have a TK and i thought in using that undersuit, but from what i have seen in several pictures it is not a norma undersuit like that. And the Boots, what kind of boost is it i should use/get. Welcome to Havoc Squad !! i used a generic undersuit as long as no color trimmings shown, and i a pair of old military boots.